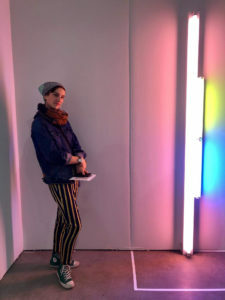 She is a second-year MA student in English with a focus in creative writing. She loves all genres of writing, but works primarily with poetry. 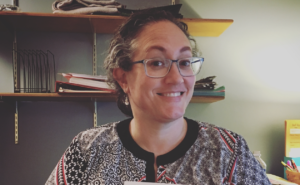 She’s published her work in Tributaries and served as the lead poetry editor and social media editor of bonfire(s) literary anthology. Lindsey is from Arcanum, Ohio. Lindsey will have her poem published in the spring issue of Ball State Magazine. You can read the winning poem below. 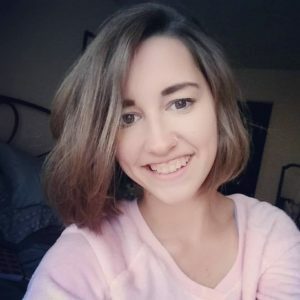 Addie Gatliff is currently a graduate student at Ball State working toward her Master’s Degree in Applied Behavioral Analysis with an emphasis on autism. She plans to graduate in May 2020. Her goal is to become a Board Certified Behavior Analyst and provide services to children and teens with autism. Outside the classroom, Addie enjoys creative writing, camping, cooking, painting, and spending time with her husband. She has been writing poetry since she was 9 years old. 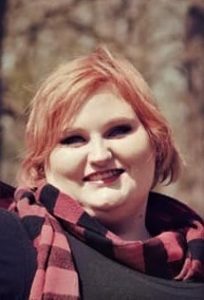 Writing poetry has always been a creative outlet for her and she is excited to keep writing while obtaining her degree. Magdellain Shady lives in Marion, IN. She is currently a junior psychology major, and is double minoring in interpersonal relations as well as literature. 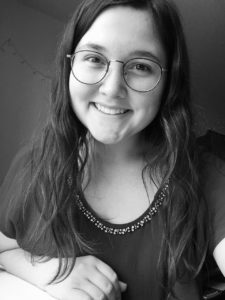 Her future plans include graduating in 2020 and attending graduate school to pursue a career in mental health counseling. Magdellain developed a love for writing at a young age. During her time at Ball State she has taken classes and participated in the Poetic Summit club to develop her craft. When she is not writing, Magdellain enjoys reading, playing Xbox, and running. Levi Todd is a 2017 English alum from Chicago, Illinois. They work as a relationship health educator with youth and as a Poetry Editor for Tinderbox Poetry Journal. Their poems and interviews are published or forthcoming in Cotton Xenomorph, Pinwheel Journal, The Rumpus, and more. To read more of their work, visit www.levitodd.com or say hello on Twitter. Want to hear these poems? A message from the coordinators. 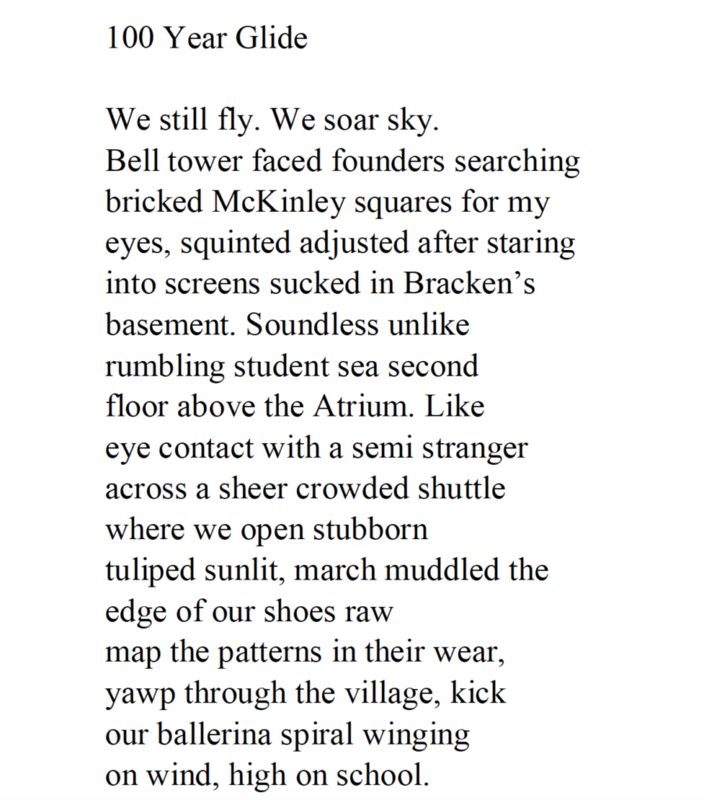 We’d like the Ball State community to hear your wonderful poems, so we’re organizing a Centennial Poem Reading: Tuesday, April 16th, from 3:30-4:30pm in Bracken 104. Please bring your Centennial Poem to share at this event. 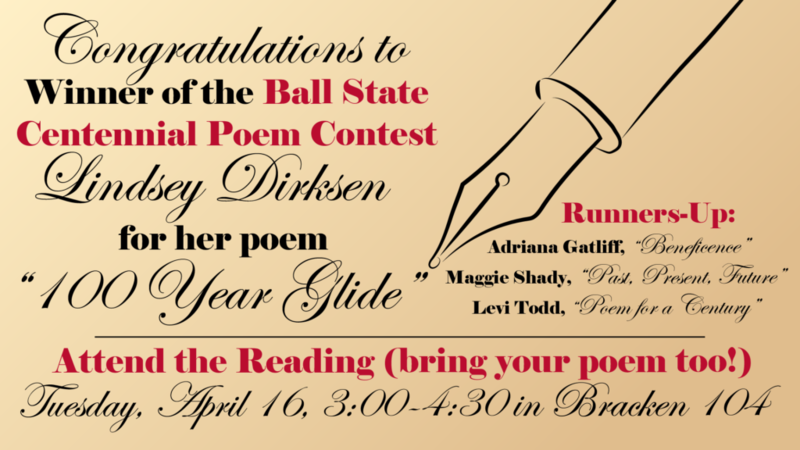 Come meet your fellow Ball State poets and cheer them on! April is National Poetry Month, and we’d like to celebrate with you.